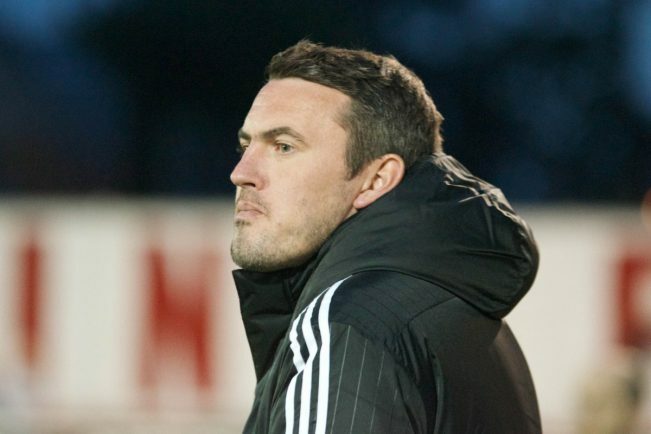 BROMSGROVE Sporting manager Paul Smith is on the lookout for two new first team coaches after Nick Smith and Martin Sockett departed the club. On Sunday, the Rouslers boss announced on Twitter that both of his assistants had left Sporting – both on good terms. 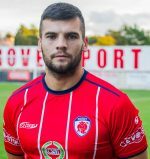 Sockett, who lives in Bedworth and works in Northampton, left the club due to the extensive travelling to match days while fellow coach Nick wanted a year out from football. Smith said: “It’s a real blow to lose Martin and Nick as I’ve known them for a very long time. “I’m now on the lookout for two new coaches and anybody interested should send their CV to me. Anyone interested in applying for the roles can email Smith at pdscontractflooringservices@hotmail.com. Meanwhile, Sporting have announced their final two pre-season fixtures for the summer.